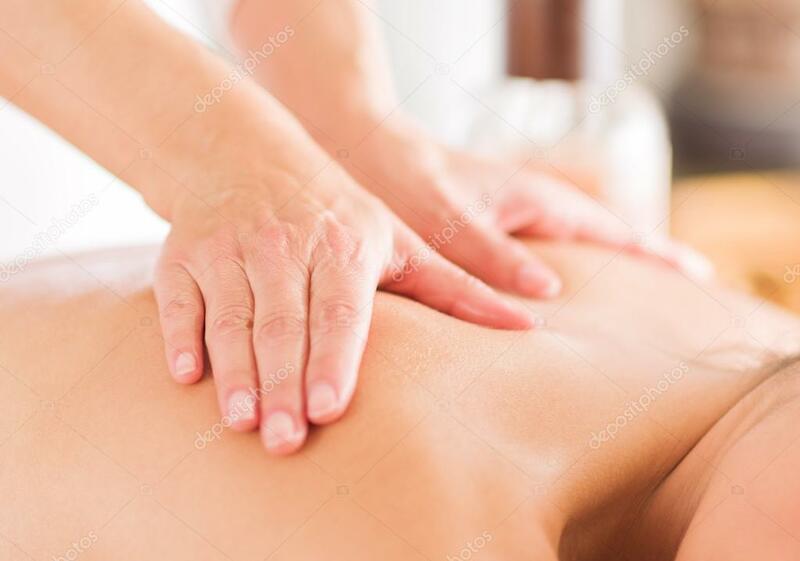 We provide a physiotherapy and massage service . We travel to you and treat you in the comfort of your home, chalet or hotel. We bring any equipment needed, with us including treatment table and towels. We can treat you at our treatment rooms in Les Houches if you would prefer.